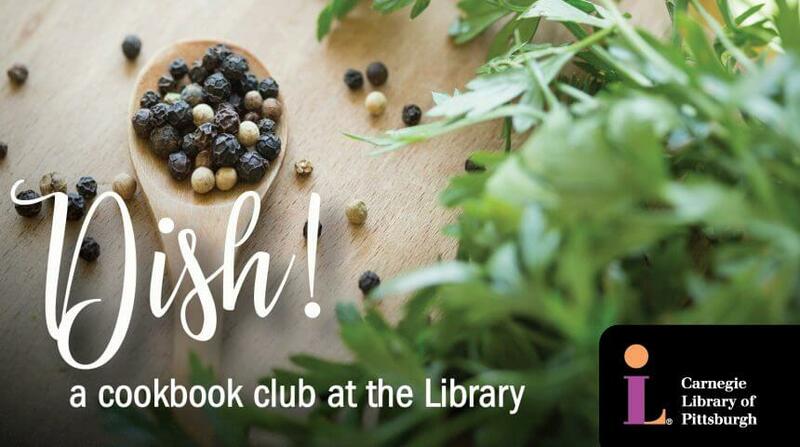 Join us for Dish!, a cookbook club with the Library. Foodies unite at various CLP locations and out in the community to talk cookbooks, share stories and cultures, and explore all things culinary. Come ready to discuss the recipes you tried and sample a dish prepared by staff. This month we will be discussing Soul: A Chef’s Culinary Evolution in 150 Recipes by Todd Richards.